There's a reason The Life Intended made it onto my 2014 Favorites list. Everything about it is fantastic. It's a beautifully written and incredibly powerful story throughout. I've seen authors being asked (during interviews) what book they wish they had written. I can say, without a doubt, that this is the book I would have answered with. I also felt a personal connection to this story because of the hearing loss aspect, as I have two children who were born with hearing loss and wear cochlear implants. Kristin mentions cochlear implants, so it was exciting to see that aspect included in a story. I won't say why or how, as to not spoil it! Of course, this would make an awesome movie, and here's who I'd cast. Thanks to Gallery Books for the book in exchange for an honest review. This is different from Sarah Jio's usual fare, but I still enjoyed it and couldn't stop turning the pages. The stories of Jane's friends were so compelling and some were even heartbreaking. However, I didn't feel as emotionally overwhelmed (to the point of tears) as I have from her previous novels. The novel had a Love, Actually feel and since I enjoy that movie, this is a good thing for me. Even if you've never seen this movie (or didn't enjoy it as much as I did), I think you'll still like The Look of Love a lot. I was even casting it as a movie in my head the entire time. Here are the ideas I had for some of the characters (as there were a lot). 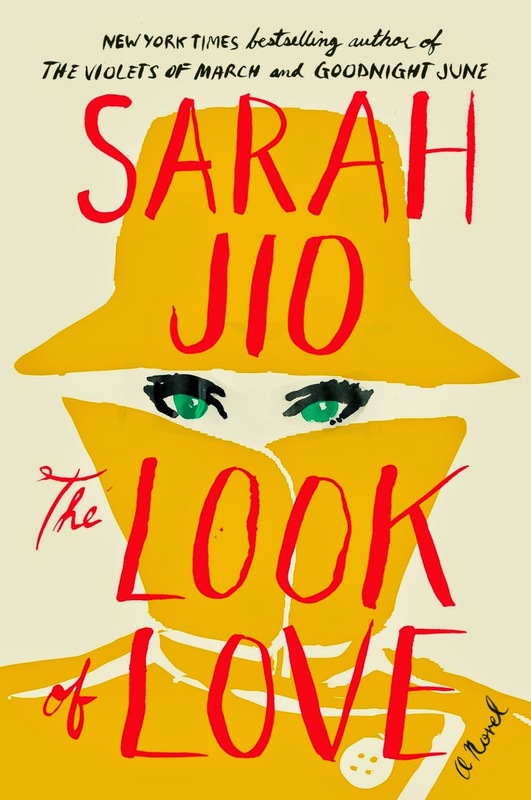 I read The Look of Love and loved it too. 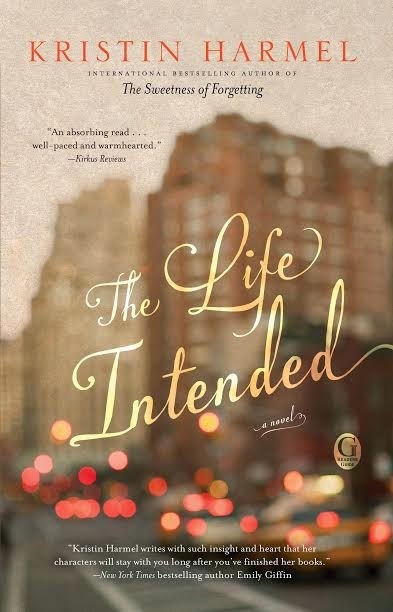 I still want to read The Life Intended. The Life Intended sounds quite good. Stopping by from Carole's Books You Loved February Edition. I am in the list as #11. Both books sound lovely. Great reviews! Nice selections. The first book sounds like it would make an award winning movie with the right team- esp with the themes of fostering, signing, self actualization. Hm, I don't like the idea of the husband appearing in dreams but that's me.